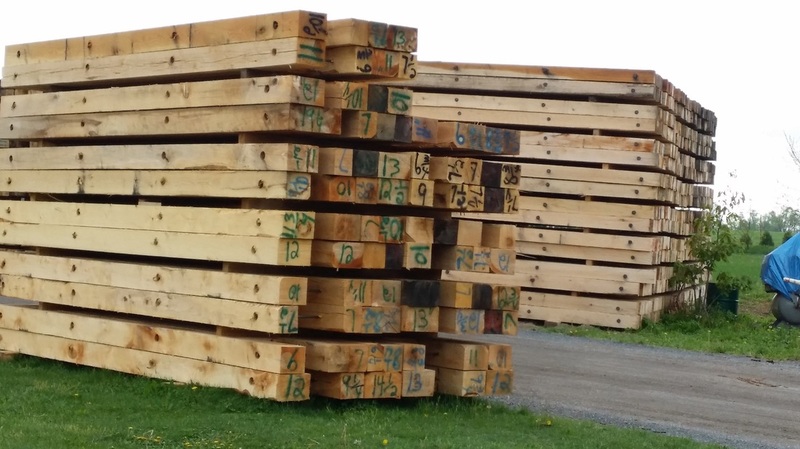 Supplying Timber Mats, Skids, Filter Socks, Straw, Sandbags, SakCrete & associated products to the Marcellus Shale, Construction and Energy industries coast-to-coast. We pay TOP DOLLAR for your used environmental products! At T.A. Musser Inc. we take the long view. Hunting, fishing, boating and hiking are our passion - and so we work hard to protect the environment. We provide quality environmental products to the energy and construction industry with a view on enjoying nature with our children and grandchildren. T.A. Musser Inc. provides all transportation and trucking required to deliver your products on time. We can deliver coast-to-coast, with 48-hour delivery availalbe in NJ, NY, PA, OH, WV and MD.